Shalimar honors its Indian roots and gets adorned by a coloured powdered-like artwork. 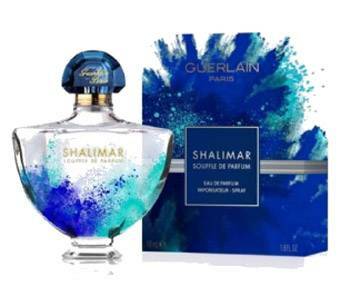 A modern & trendy limited edition revisiting Shalimar souffle de parfum & its Indian anchoring in an audacious way. On at David Jones and selected independent stockists.